HAVE YOU DOWNLOADED THE PIRANHA FREE SMARTPHONE APP YET? 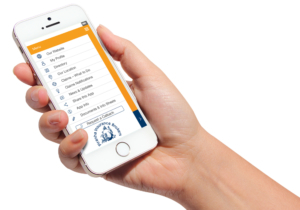 Our app has lots of features with some really useful tools, so when you need us, especially at claim time, we are right there for you, on your phone 24/7. Claims tools, our contact details, insurer assist contact numbers, you can even add your policy information to the app and more on our brokerapp. Available for free in iTunes and Google Play.